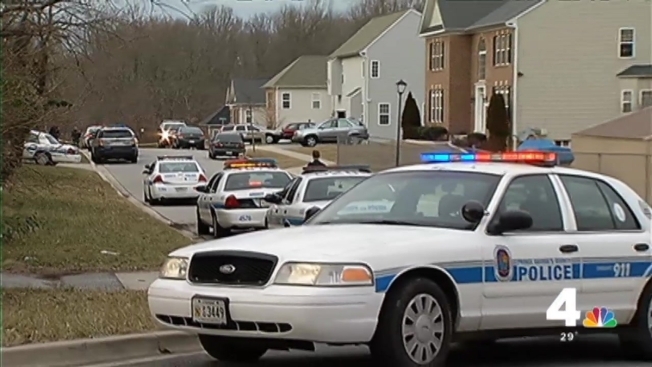 Two teens have been released from the hospital and another remains there in critical condition following a triple shooting in Clinton, Maryland last weekend that stemmed from a video game dispute. Delano Dunmore, 16, and two friends were at his home in the 7900 block of Clendinnen Drive playing video games just before 4 p.m. Sunday when they got into a fight, police said. Police said Dunmore then shot his 16- and 17-year-old friends, critically injuring one of them. Dunmore then shot himself in the stomach. He was released from the hospital Tuesday and immediately jailed. One of the victims was also released. Dunmore was charged as an adult and is being held without bond on two counts of attempted first-degree murder, two counts of attempted second-degree murder and assault. 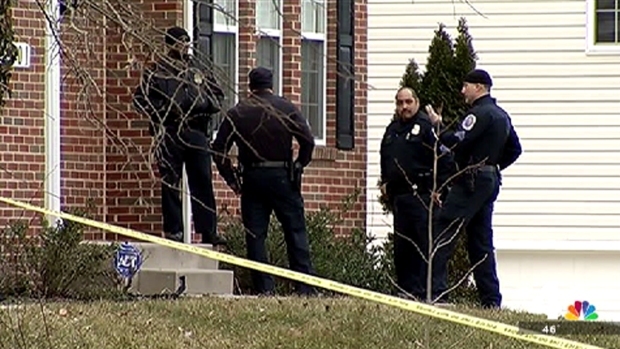 A teenager is charged as an adult after police say he shot and wounded two of his friends and then wound up shooting himself Sunday in Clinton, Md. Dunmore and the two victims are on the Frederick Douglass High School football team -- they had just won the Division II State Football Championship several weeks ago. The school will send a letter home to parents Wednesday regarding the incident, and will have grief counselors on hand.